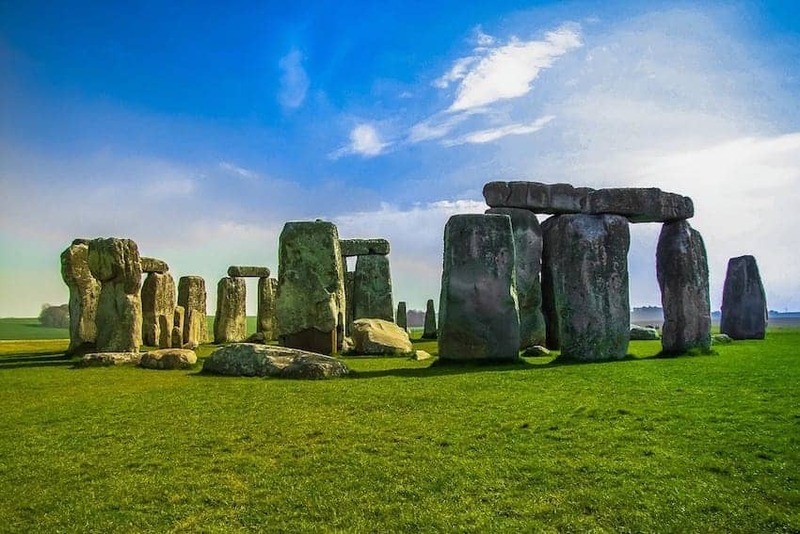 Stonehenge is one of the wonders of the world and is the best known pre-historic monument in Europe. Visitors come to walk the Stone Circle, get in touch with their spiritual side and seek inspiration. The visitor centre explains the story of the stones and the surrounding landscape and numerous archeological objects and treasures are on display in the exhibition.